For those of you who live in Virginia, the Fall Fiber Festival at Montpelier is coming up in a couple of weeks–the first weekend in October. It’s a great way to spend a day with your family. What is a fiber festival you may ask. A fiber festival is a wholesome, fun event for the entire family that seeks to educate and entertain, while also highlighting the beauty of an industry in which few may be aware exists. 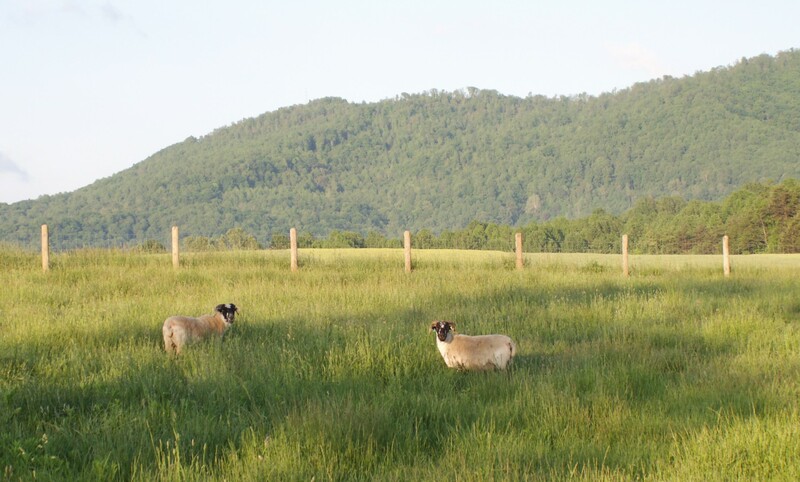 The presentation of fiber-producing animals, such as sheep, and their products allows the public to develop their interest and skills in these areas. At first I had thought that this was something to do with Metamucil. 😀 I bet that the kids love this event. The photos really captured the flavor of the day, Tonya. Thanks for posting them!